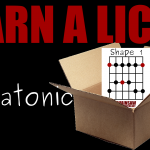 » Theory for Idiots: What is a Chord Progression? 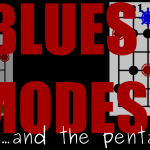 If you saw the video in this series about chords, you’ll know that they are not just random sets of notes. If not, I suggest going and reading that post! Now, chords don’t tend to be too much use all by themselves. Normally, you’ll want to use more than one chord in a song. This isn’t always the case, but it is most of the time. So, what usually happens is that we use a chord progression. …watch the video to find out! As I talked about in my video about chords, you can use a scale to get a set of related chords. 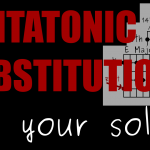 This can then form the basis of a chord progression. We’re going to use the major scale in these examples, because the theory is easier. However, you don’t always have to think of it like that. Of course, there are no real ‘rules’. If you find a series of chords that you like, then it isn’t wrong to use them in a progression. 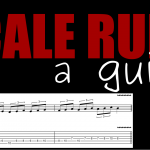 It’s just easier to explain how it all works with the major scale. 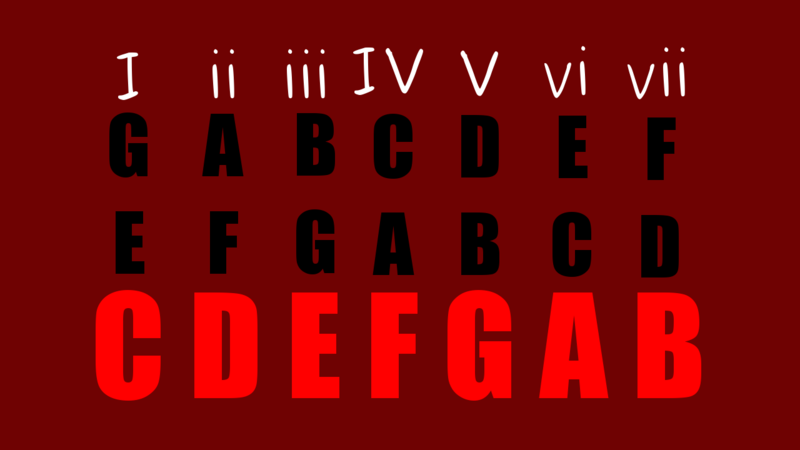 In order to not get confused between scale degrees and chords, we use roman numerals for chords. Then we can write major chords with capital letters, and minor chords with small letters. In the diagram, the notes of the scale are written along the bottom, and each chord is built upwards from it. Then, the roman numerals for each chord are written above that. For example, the chord built starting on the first note is major, so it is notated with ‘I’. Using roman numerals like this is important, because now we can just refer to the generic ‘I’ chord. You can tell from the notation that it’s the first chord (roman numeral for one), and that it’s major (capital letter). The one chord is especially important, because it’s the home chord- the chord every other chord wants to resolve to. In fact, the further away you get from this chord, the more tension you create. The chords that are farthest away from ‘home’ are the IV and V chords. This is why many songs use these two chords in their chorus- they tend to have the most energy. Even your standard 12 bar blues pattern ends with either ‘V – I’ or ‘V – IV – I’- which perfectly follows this ‘rule’ (tension and release). It’s not actually important to memorise the numbers, here. Just know that different chords have different feelings of either being resolved, or unresolved. The are either going to sound tense, or release tension. This is how a chord progression works. As a chord sequence passes through different chords, you will feel different levels of tension and release. This is why the chords will seem to ‘progress’ from one to the next. 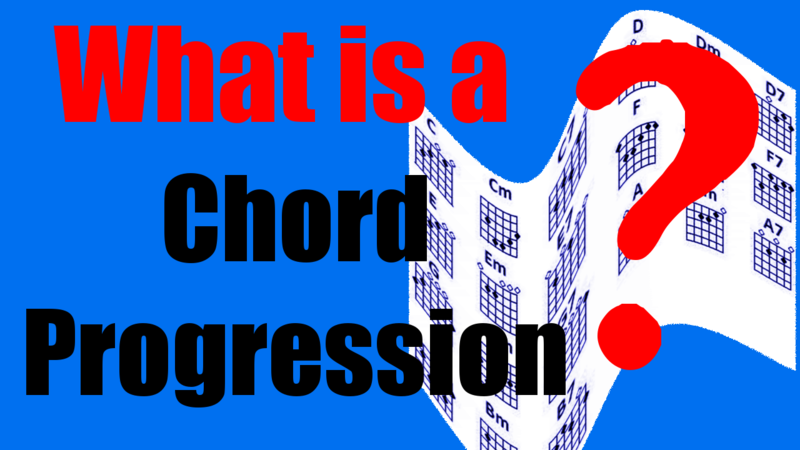 Therefore, most progressions will also end on chord I. 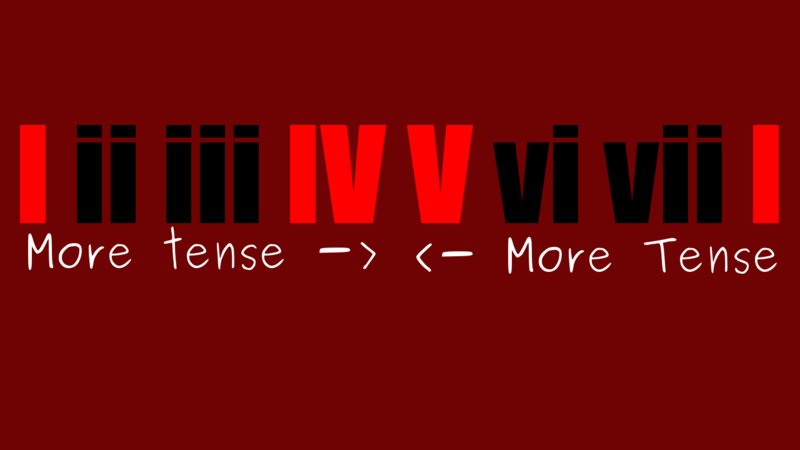 A well known example chord progression that shows these ideas in action is written ‘vi – ii – V – I’ in roman numerals. This means the we play the 6th and 2nd chord from the scale (both minor), followed by the 5th and 1st chords of the scale (both major). We’re taking the letters from which number of the scale it is, and we know if it’s major or minor because major chords are capital letters. So, for example the first chord is written as ‘vi’, which is the 6th note of the scale (C D E F G A), and it’s minor. It’s an ‘A minor’. If you play this sequence of chords on your guitar, you might be able to hear how it progresses through each chord. 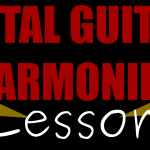 We start out with two minor chords that are closer to the home chord (C major), and then move on to the fifth chord (furthest from home- G major), then we bring it back home to release tension. That, in a nutshell, is what a chord progression is. As I said, you can really use any set of chords you want- there are no rules. Just know that what’s happening is that the chords are ‘progressing’ through various levels of tension and release. Then, there should be somewhere they completely resolve to end the song.